Safely nestled between the Andes, the Pacific Coast and the Amazon, Peru is a country that will enchant you with its Pre-Columbian roots and old world charm. Home to ancient ruins, delectable gastronomy, and friendly locals, this is a great destination for teachers looking to expand their teaching skills. 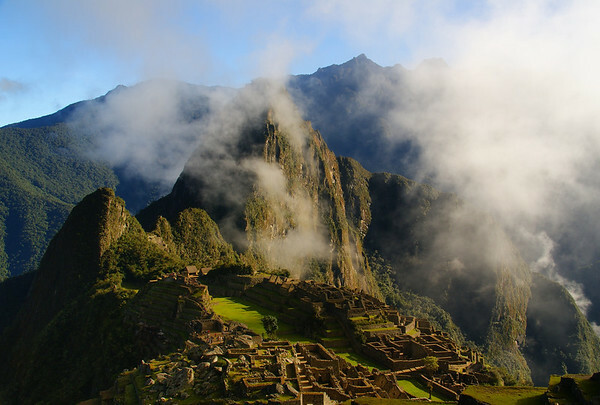 If you only visit one place during your time in Peru, it has to be Machu Picchu. Known as ‘The Lost City of the Incas’ this set of ruins is one of the most spectacular in the world. Located on the border between Peru and Bolivia, Lake Titicaca is the highest navigable body of water in the world. One of the draws to this place is the set of artificial islands made of floating reeds, which are home to the Uru people. Iquitos is the largest city located in the Peruvian rainforest. Only reachable by plane or boat, it is a great jumping point to your adventures along the Amazon. Air fare, health care and accommodations are rarely included, though your school may provide you some assistance in securing housing. An average work week ranges between 20 – 35 hours a week. Teaching contracts are typically one year in length, though shorter contracts can also be found. Another popular option is to go through a placement agency and do a cultural language exchange where you live with a local family and teach them English in exchange for accommodation. Income tax is 15 – 30 percent. 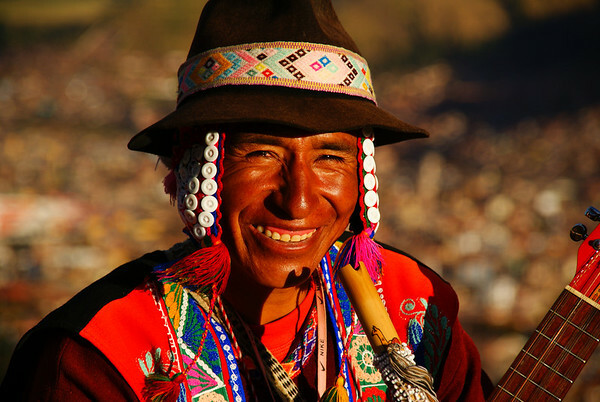 The ability to save in Peru is very low, but by maintaining a full teaching schedule you will be able to cover your expenses and live like a local. Like in most Latin American countries, teaching positions are best obtained in person. If you are able to secure a position before coming, you will be able to enter the country on a business visa. However, if you are coming without a work offer, you can enter on a 90 day tourist visa during which time you can secure a position. Keep in mind that the tourist visa cannot be transferred into a work visa, and you’ll need to exit to a neighboring country to process your visa. A high school diploma along with a TESL certificate is enough to teach in Peru, though some private schools may also require you to hold a Bachelor’s degree.